The underlying IPR was the result of Apple’s petition for review of PersonalWeb’s U.S. Patent No. 7,802,310, asserting unpatentability over two prior-art references. 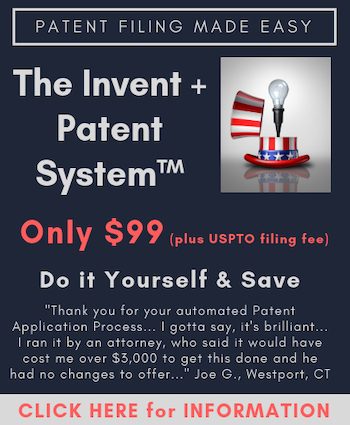 The PTAB agreed with Apple and invalidated the patent. PersonalWeb appealed; challenging the Board’s claim construction and the obviousness determination. The Federal Circuit remanded because the Board failed to adequately explain its finding that a skilled artisan would have had a motivation to combine the references used to find obviousness. The Court upheld the Board’s claim construction. The ’310 Patent is directed to methods for “locating data and controlling access to data by giving a data file a substantially unique name that depends on the file’s content—a so-called ‘True Name.’” PersonalWeb challenged the Board’s use of the broadest-reasonable-interpretation standard; however, the Court found that under any standard the Board’s interpretation was “clearly correct.” For example, the Court pointed to Claim 24’s language that “at least some” of the data in the data item is used to name the data item, and therefore rejected PersonalWeb’s contention that “all” of the data was used. For obviousness, the Court recalled KSR’s imperative that finders of fact must make their analysis explicit. KSR, 550 U.S. at 418. Further, the Federal Circuit has a responsibility to ensure the “basic principles of administrative law,” i.e., that the Board’s decisions are not arbitrary, capricious, or an abuse of discretion. Because of a lack of sufficient explanation in its decision, the Court reversed and remanded the Board’s obviousness judgment. The Court pointed to three deficiencies. First, the Board attributed a claimed element to a second reference when Apple had only attributed that element to the first reference. Second, the Board pointed to a portion of a reference as disclosing an element but failed to explain how the reference disclosed that element. Third, the Board failed to adequately reason why a personal of skill not only could have combined the references but would have been motivated to combine them and how the references could work together. IPR practitioners should brief the Board with explicit reasoning why a skilled artisan not only could (or could not), but would (or would not) be motivated to combine the asserted references, and how those references work together (or do not). Taranto is a capricious judge (I have worse wording, but decorum forbids). Sometimes he follows the law – sometimes he chooses not to. To be fair, half the CAFC is no better.